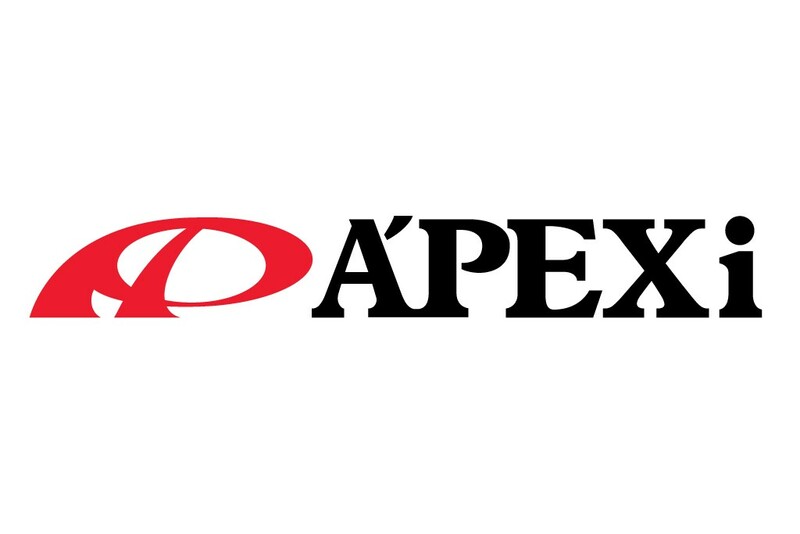 The Apexi Power FC and the New EL Type Hand Commander are A’PEX’s answer to the constraints and limitations associated with most piggy-back style fuel controllers. The Power FC is a complete, stand alone, total engine management system capable of handling virtually anything thrown in its path. From multiple point fuel and ignition control to VTEC engagement (Honda applications) and boost settings, the Power FC is capable of accommodating even the most demanding performance enthusiasts.